Small-town charm, beautiful scenic neighborhoods and ideal location just over 15 miles north of downtown Seattle, the cities of Bothell and Mill Creek are a great place to call home. Michael and Leilani West welcome you to their website, your premier resource for buying and selling real estate in this exceptional community at the north end of lake washington. 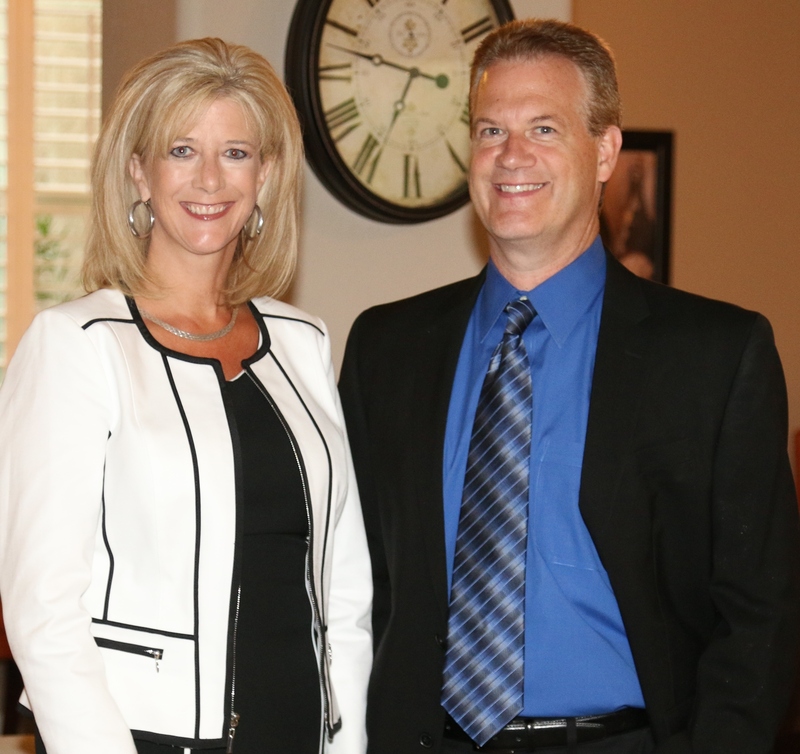 Specializing in Mill Creek and Bothell homes in general, Michael and Leilani have a combined real estate experience that spans 24 years. Their knowledge of the local market and the unique features of each neighborhood is unparalleled, and you can rest assured that they keep themselves up-to-date on the most recent trends and developments. Michael, Leilani and their efficient support staff believe in the importance of personal attention. Whether you’re buying or selling a home in Mill Creek or Bothell, we at the Thel West Home Selling Team will be by your side from the start of the process to its successful closing, and beyond. We know how crucial finding the right home or the right buyer for your home is, and how much of this hinges on finding the right real estate professionals to represent you. We provide only the most thorough and professional service to ensure that you get the results you deserve. Among the certifications Michael and Leilani have achieved are the Certified Residential Specialist, E-Pro real estate technology experts, Seniors Real Estate Specialist, and Accredited Staging Professional designations. Whatever the size or value of your property, you can trust in us The West Home Selling Team to go the extra mile. We invite you to explore the site and learn more about your real estate options in Mill Creek and Bothell.